The Hendrickson Double Dun is a Hendrickson dry pattern that fishes well both as a mature adult and an emerger pattern. Hendricksons are the first major east coast hatch and emergences drive the fish mad with hunger. I feel it's important during this hatch just as much as any other to offer the fish an appealing pattern. 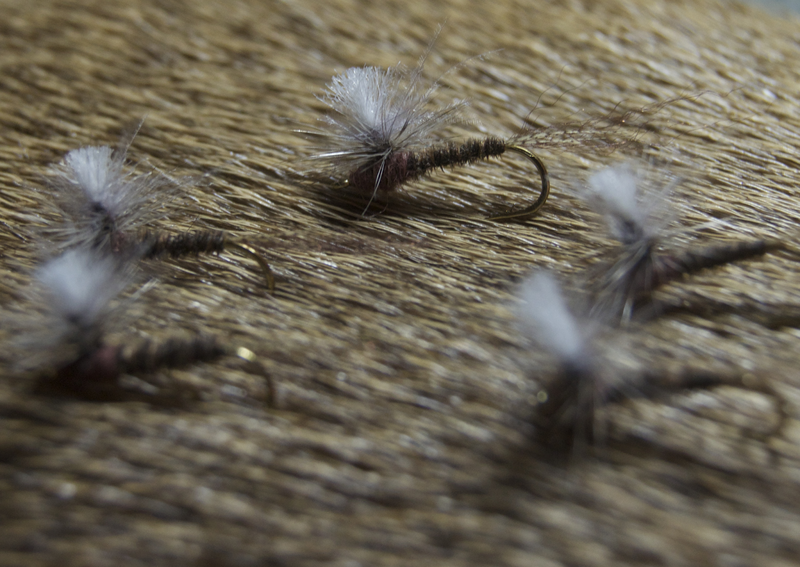 This fly is the result of several seasons of tinkering and we are sure you will find it as effective as we have.